What is soap – find out! Before you introduce yourself to the techniques of soapmaking, you need to understand what is soap. Today, everything what cleans is called soap, but majority of what you find in your grocery store is a mix of different surfactants – surface active chemicals that are able to clean. But soap as we understand it in home made soapmaking is something different. Yes, it is also a type of surfactant, but a special one. 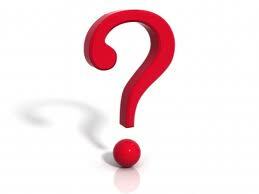 Chemically, it is a metal salt of fatty acids – do not panic, I will explain. Salt is a product of a reaction of an acid and a base. Like the kitchen salt (NaCl) is a product of reaction of HCl (hydrochloric acid) and NaOH (sodium hydroxide – base). Although both of the two are highly corrosive and dangerous, their reaction produces NaCl – sodium chloride – aka kitchen salt – and water (H2O), which are both safe substances. Similar thing happens when we make home made soap. Soap is made from fats/oils (acid) and lye (base – NaOH or KOH dissolved in water) by the reaction called saponification. 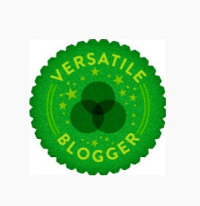 Vegetable/animal fats and oils are composed mainly of fatty acids. These fatty acids there are attached (usually) by two or three to a molecule of glycerine. This big molecule is called triglyceride. Oils also contain some free (not attached to the glycerine) fatty acids – this is important to know when making soap. You can see that if one molecule of triglyceride contains three fatty acids (R-COOH, where R stands for long carbon chain – which is a long chain of carbon and hydrogen molecule of different length), we need three molecules of sodium hydroxide (NaOH) to make three molecules of soap. As a byproduct, one molecule of glycerine is produced. In the industry, glycerine is extracted – it is a valuable ingredient used in pharma and cosmetics. In a homemade process, glycerine stays in soap – and it is one of the main reasons, why homemade soap is so different. This way, glycerine can make up to 25% of soap composition, although the percentage is lower if the soap water contain is taken into account. 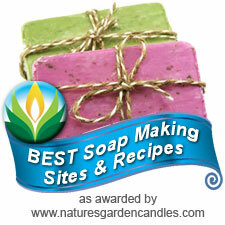 What else contains homemade soap? 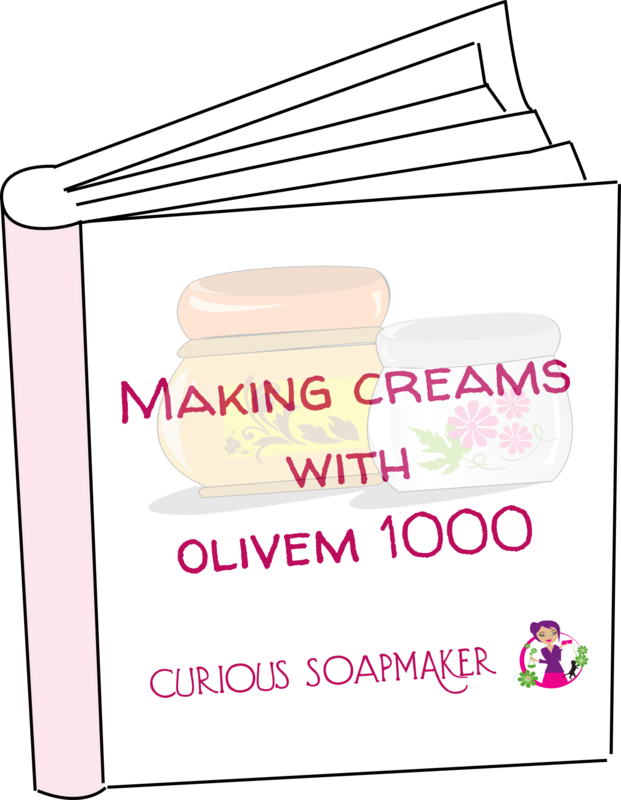 This entry was posted by evik on October 23, 2012 at 22:32, and is filed under soapmaking, soapmaking basics. Follow any responses to this post through RSS 2.0.You can leave a response or trackback from your own site.